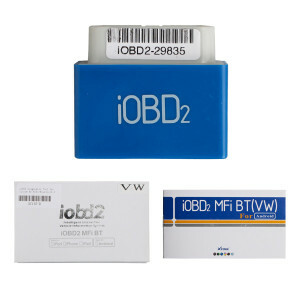 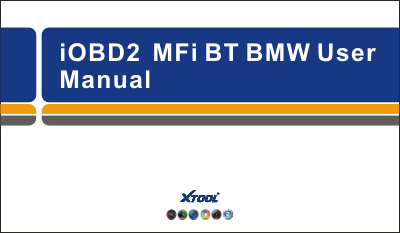 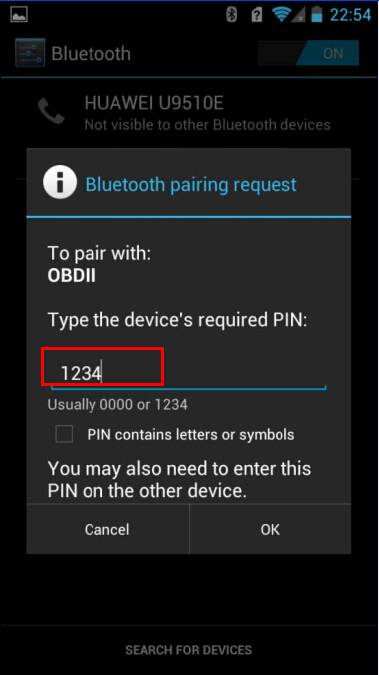 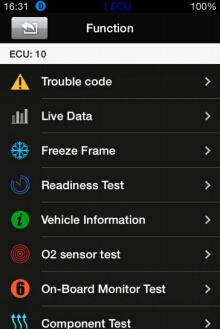 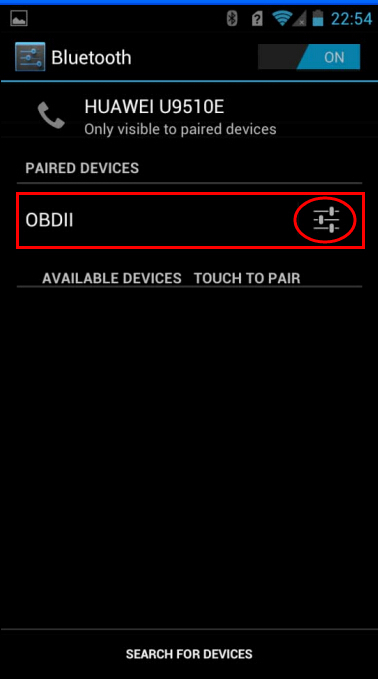 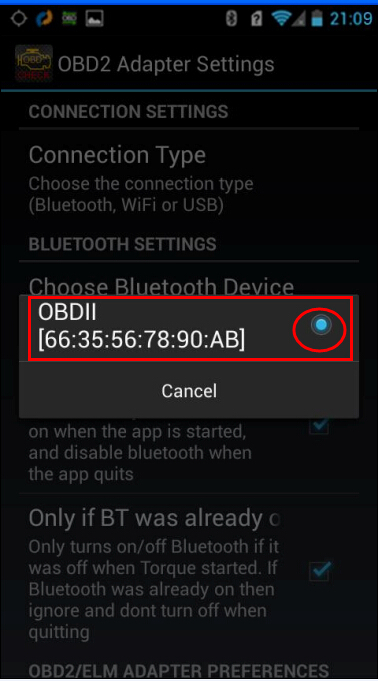 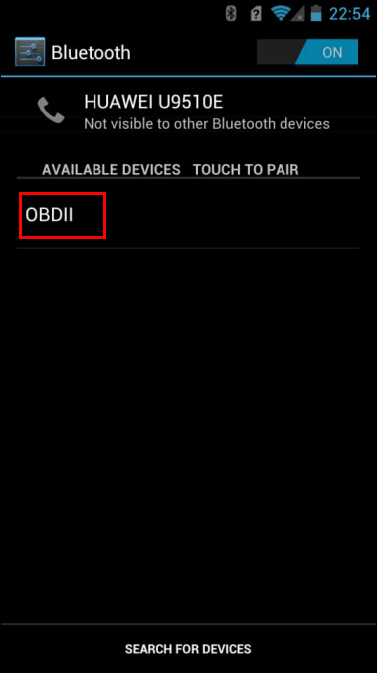 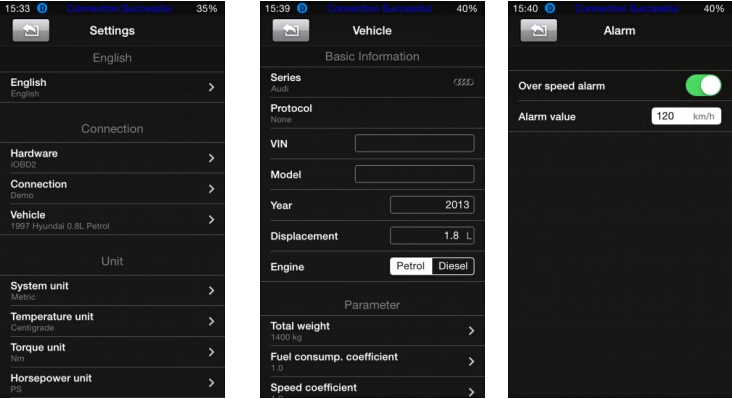 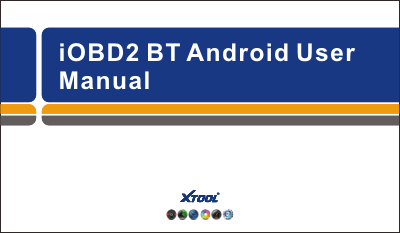 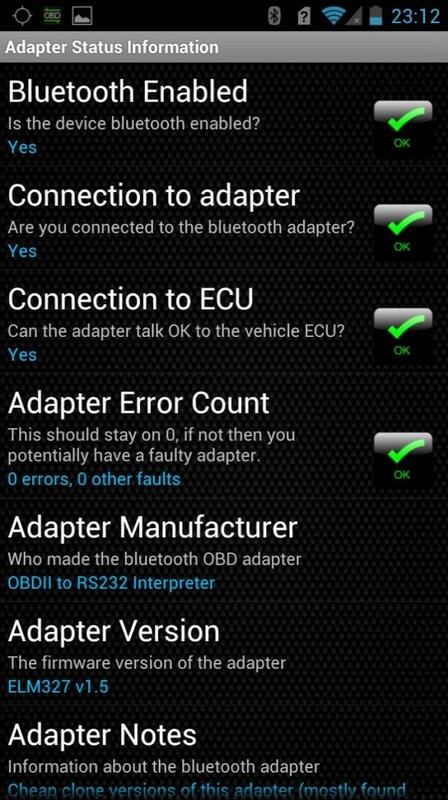 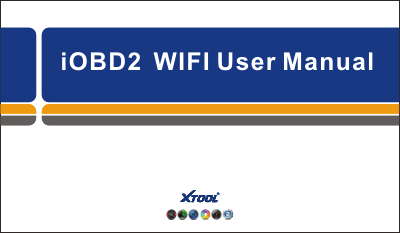 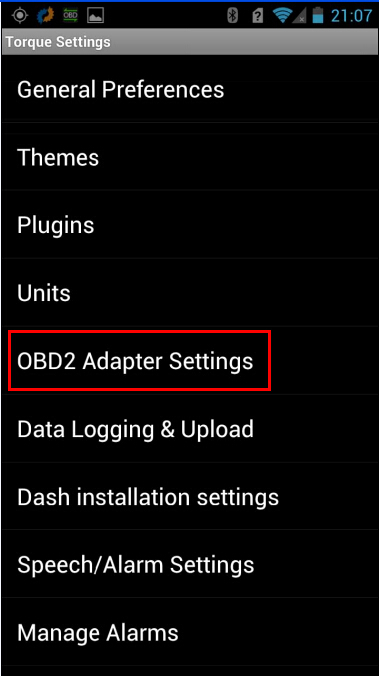 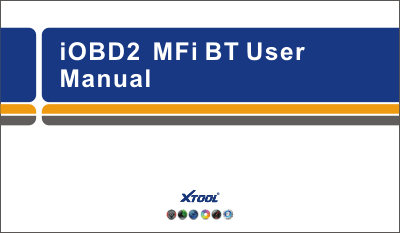 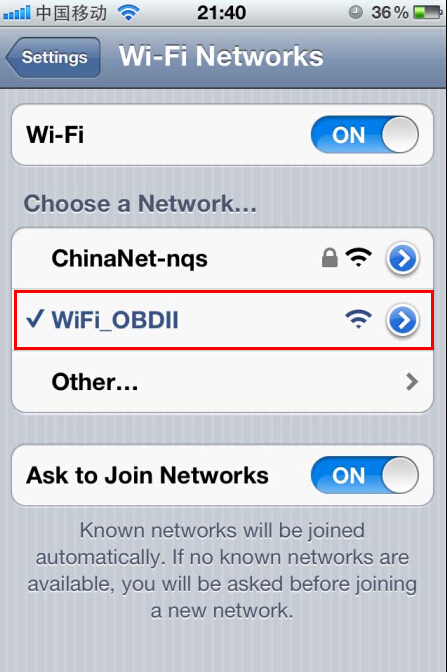 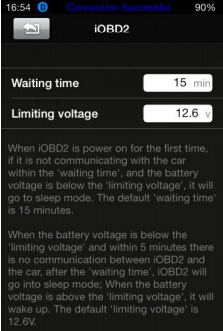 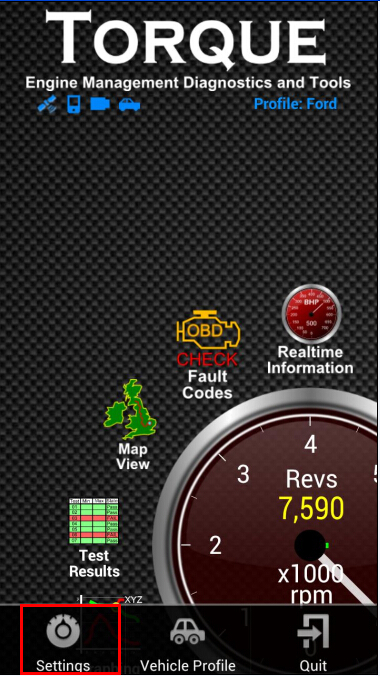 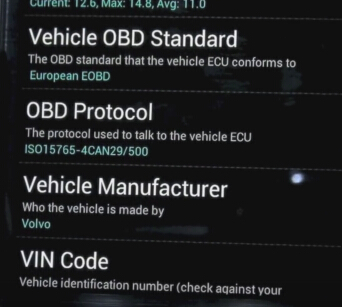 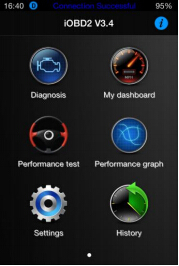 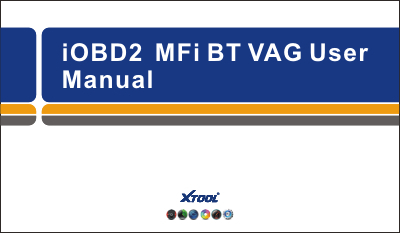 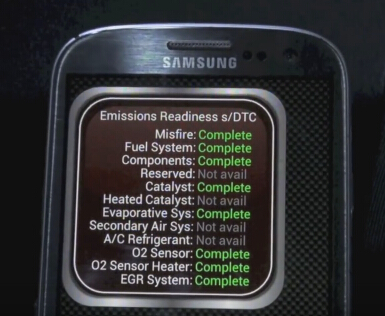 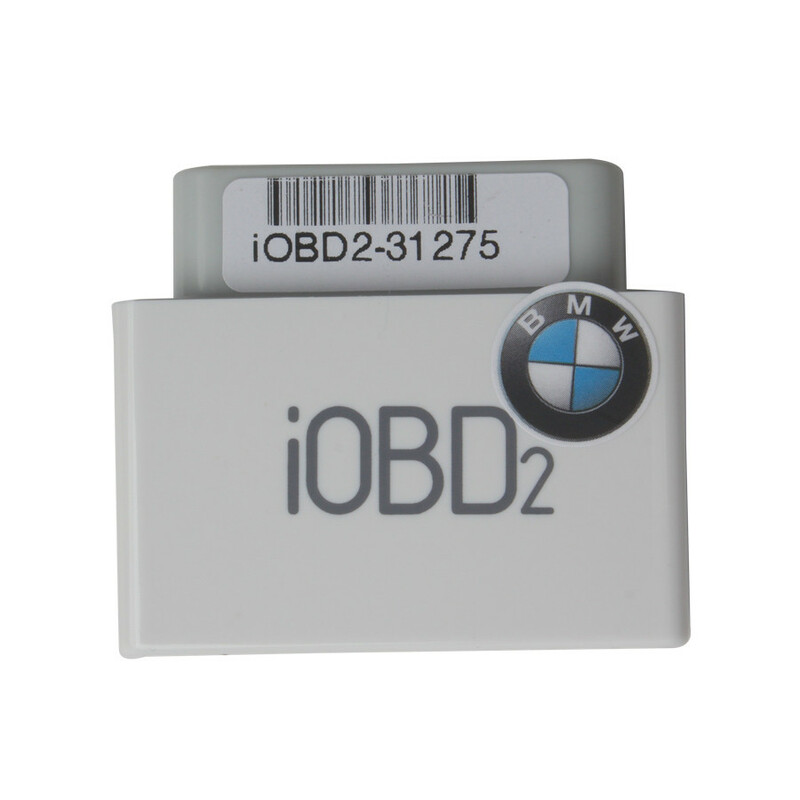 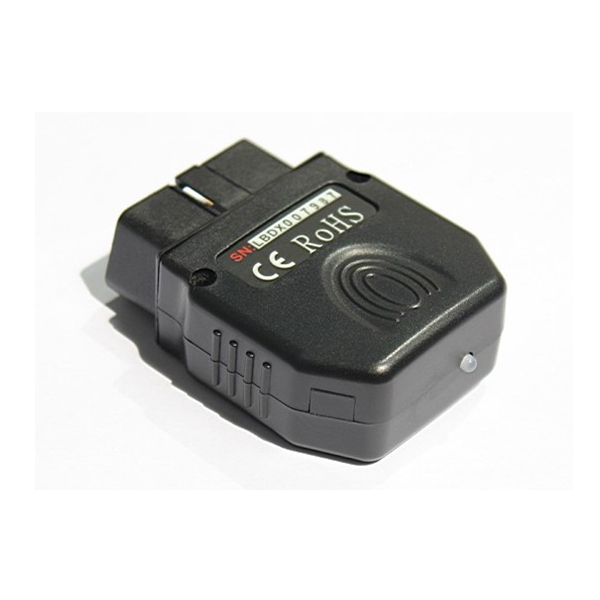 OBD2 Android information including ELM327 obd2 bluetooth scanner for Android, X431 iDiag obdii scanner for Android and other obd Android Bluetooth tool. 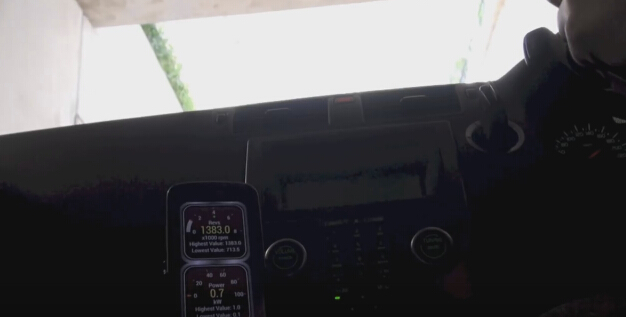 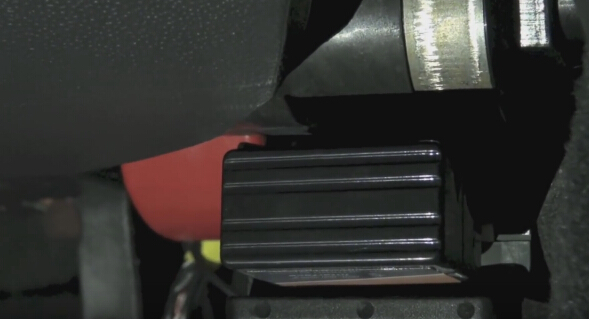 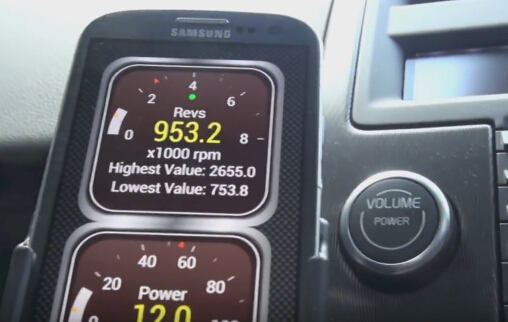 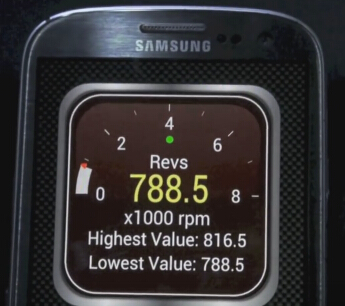 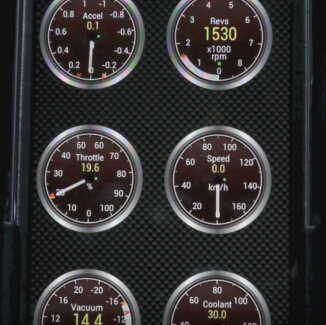 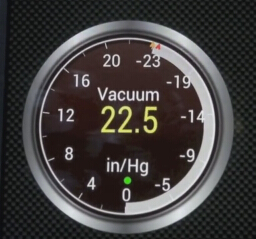 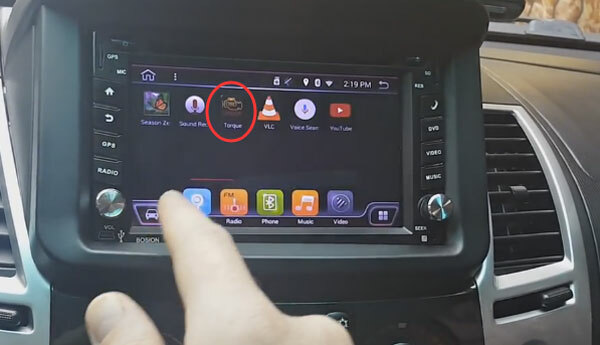 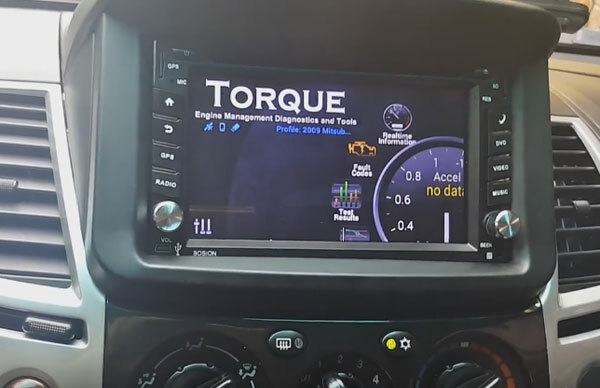 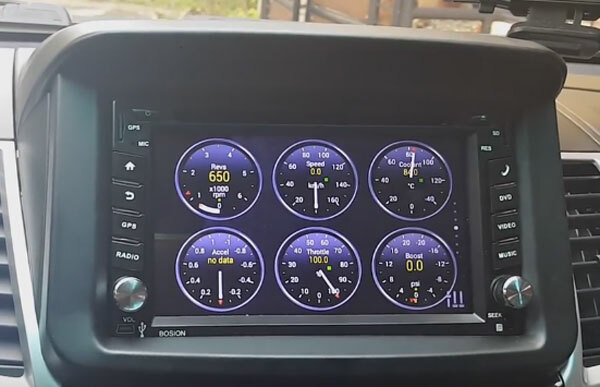 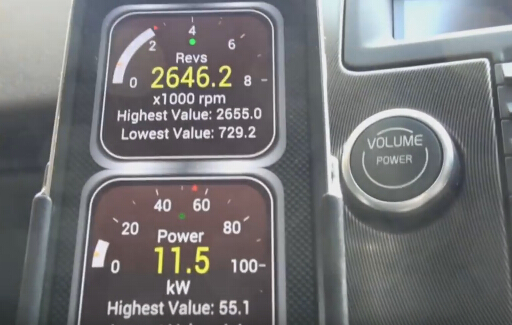 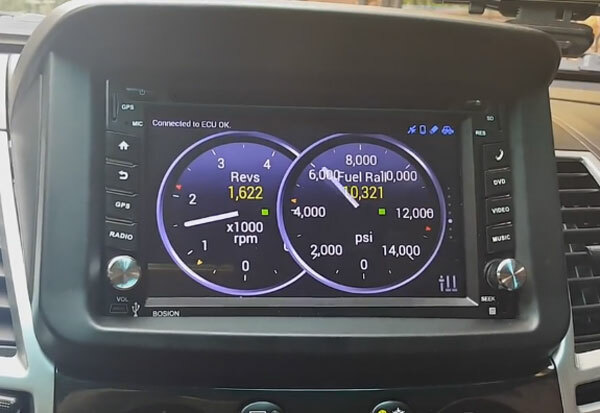 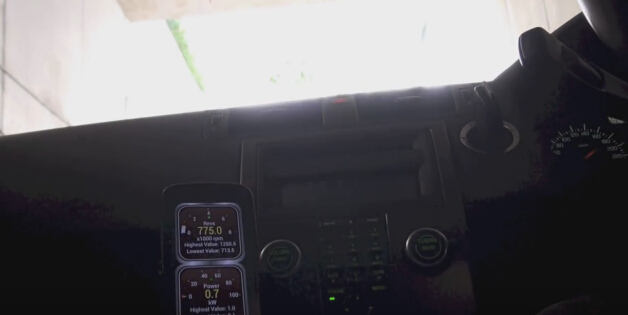 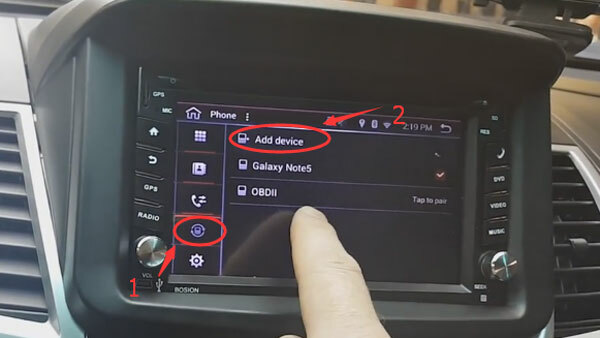 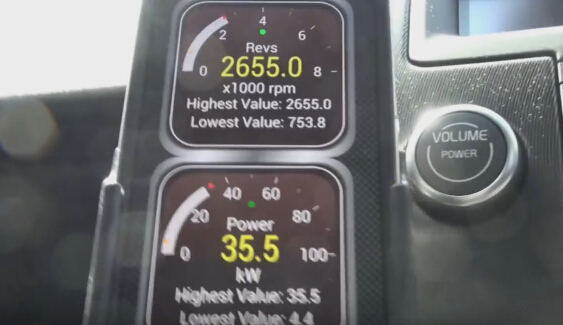 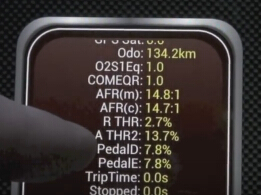 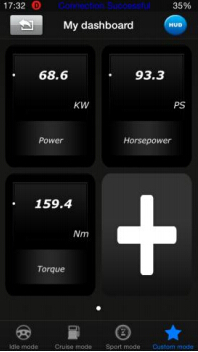 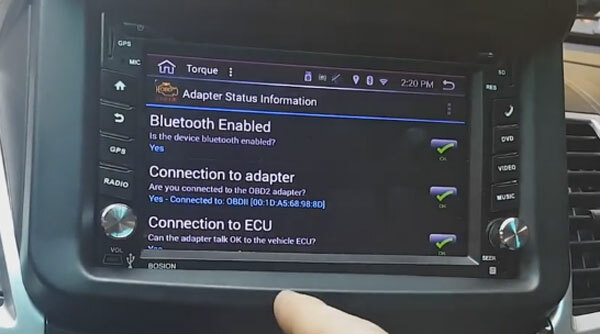 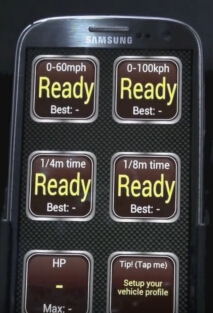 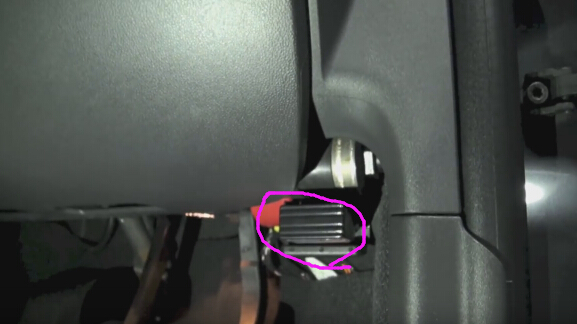 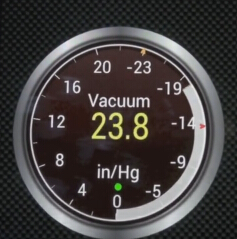 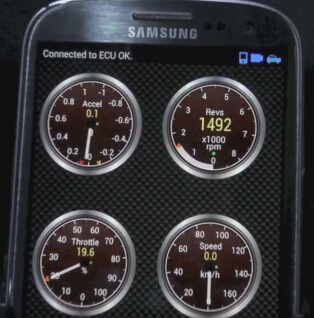 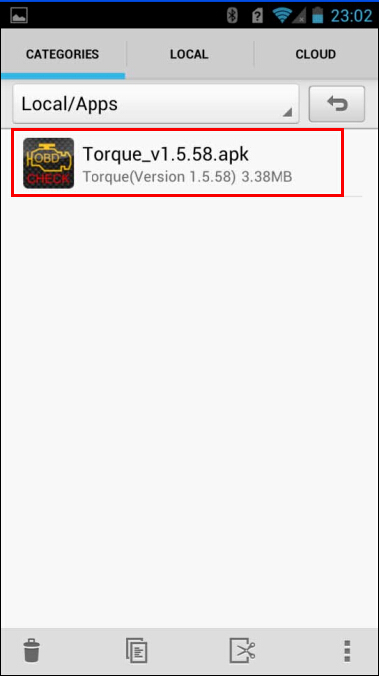 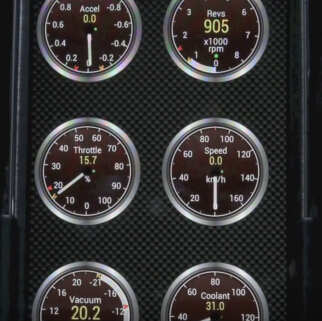 And in this blog Iwill show you connect Super Mini ELM327 OBD2 scanner to an Android car stereo /carputer / head unit that is running Torque(software). 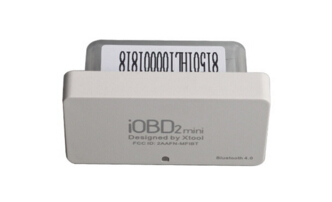 MINI ELM327 Bluetooth OBD2 v1.5 small box only $9.27, in spite of reading car live data, you can also use it to read and clear generic & manufacturer-specific DTCs. 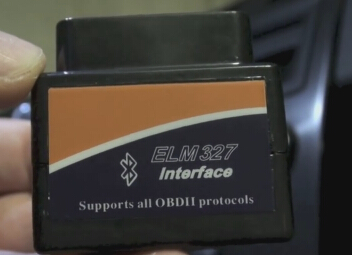 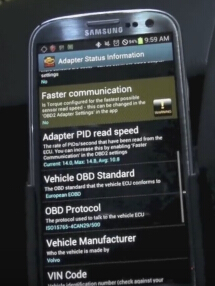 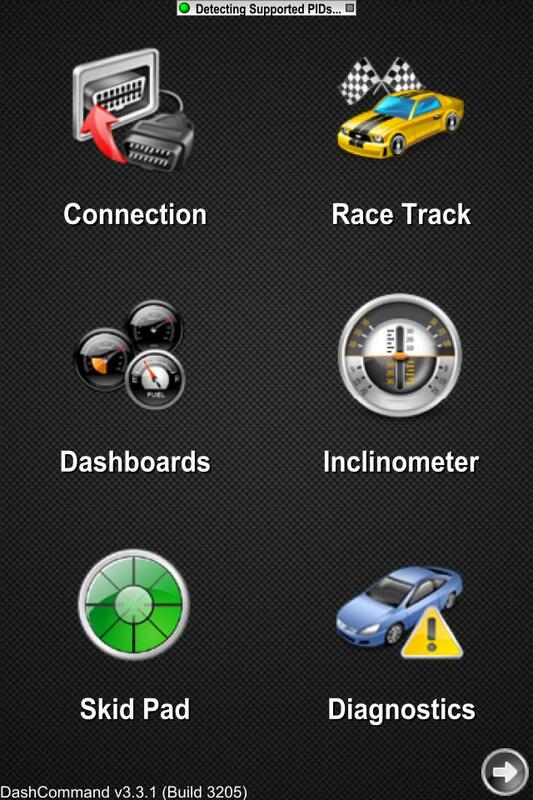 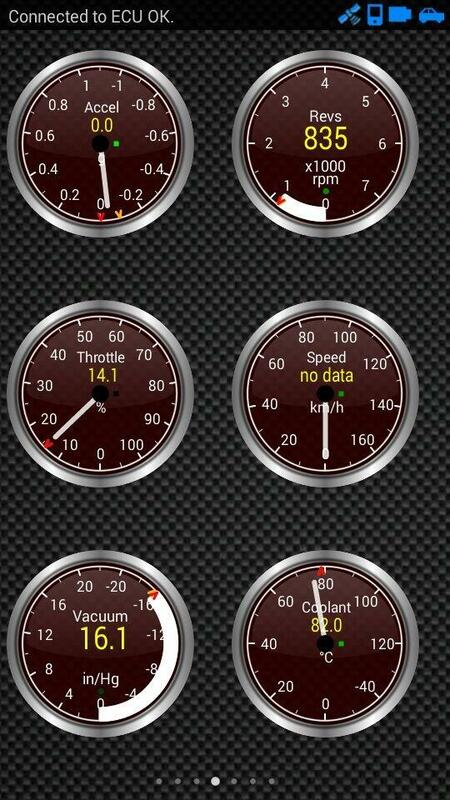 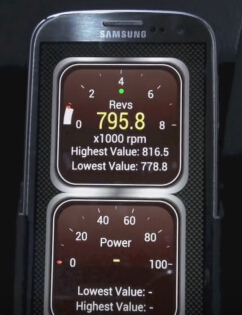 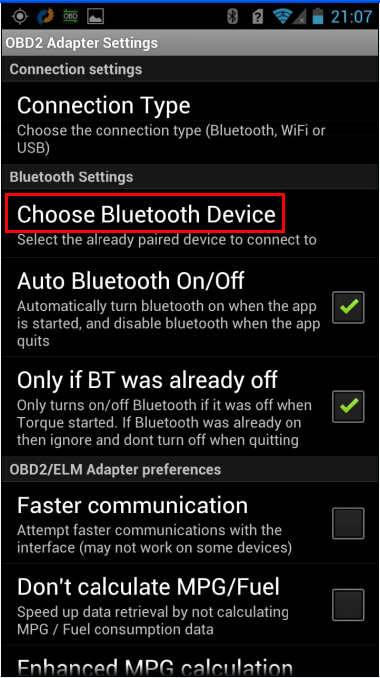 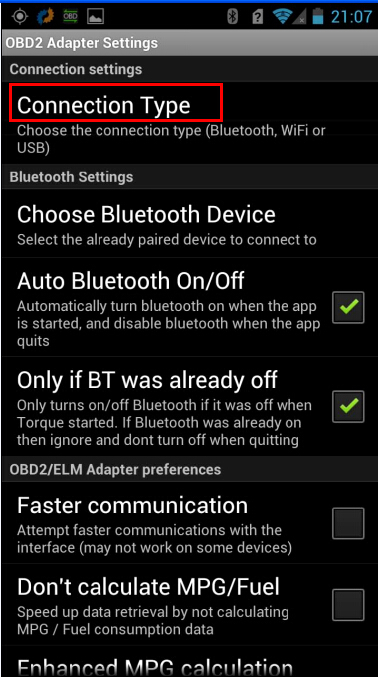 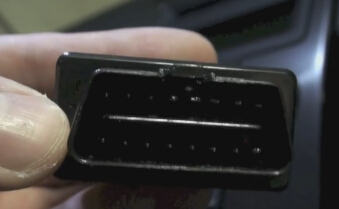 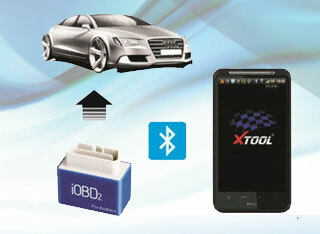 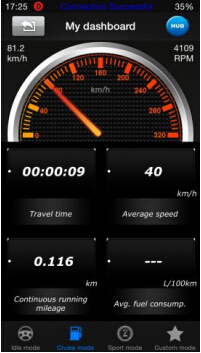 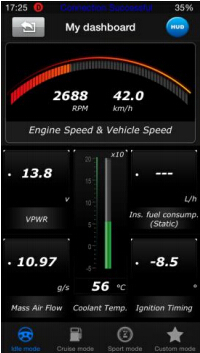 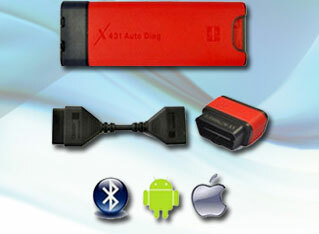 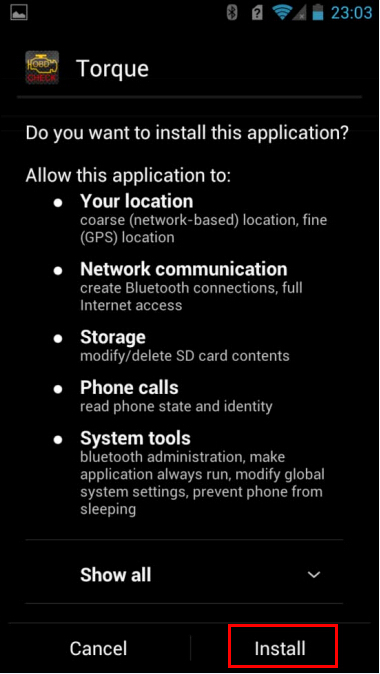 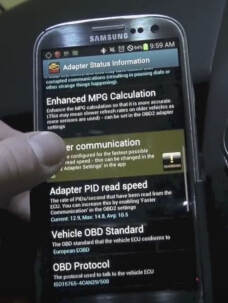 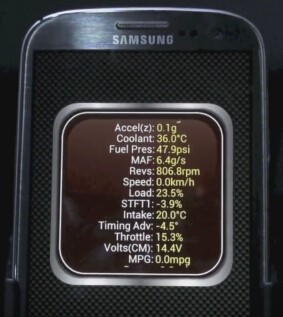 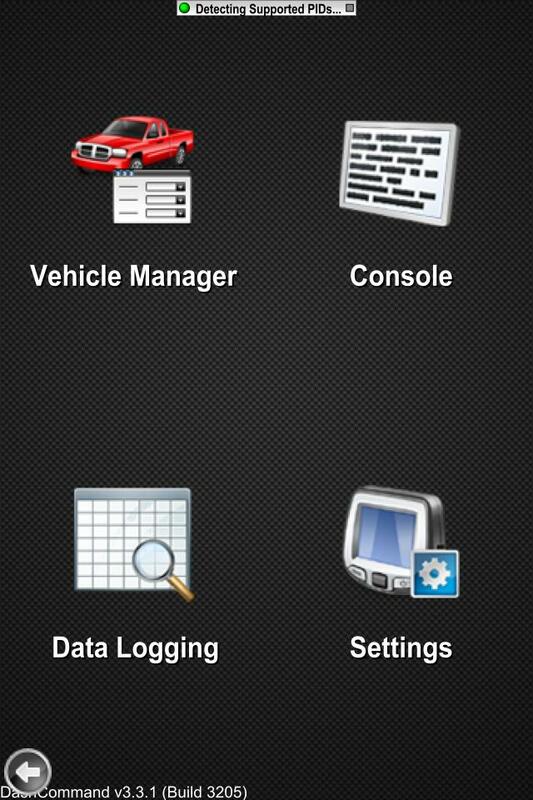 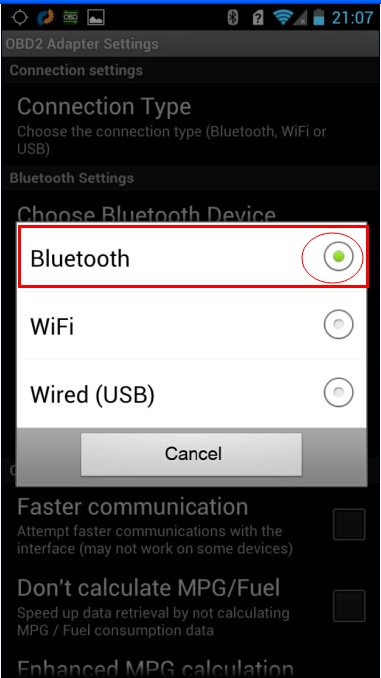 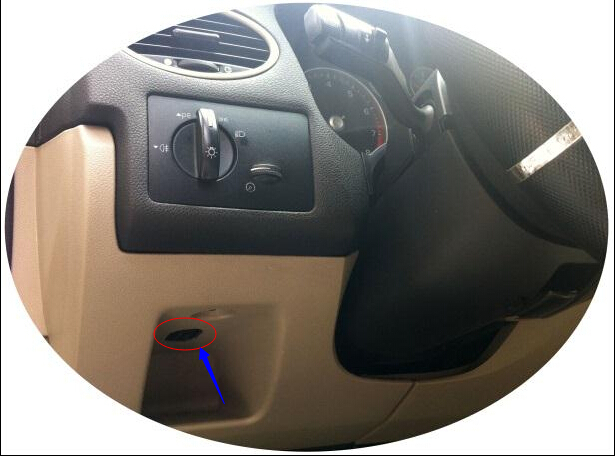 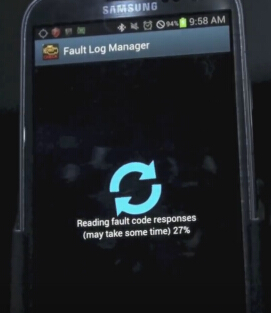 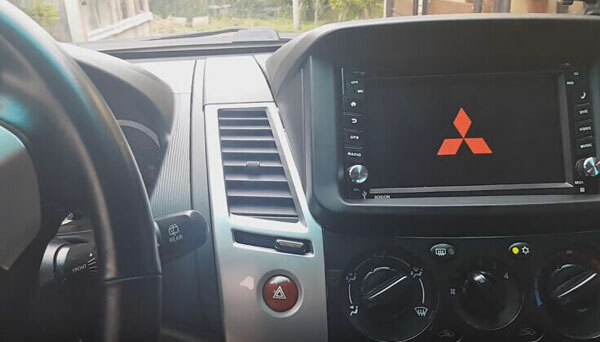 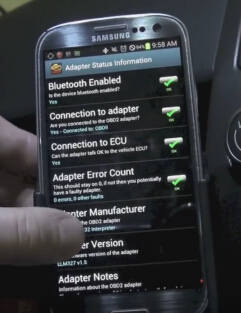 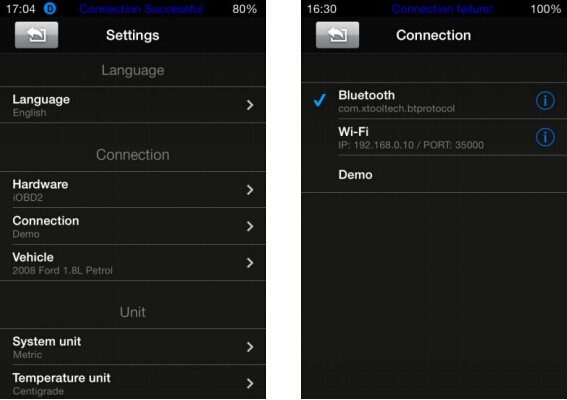 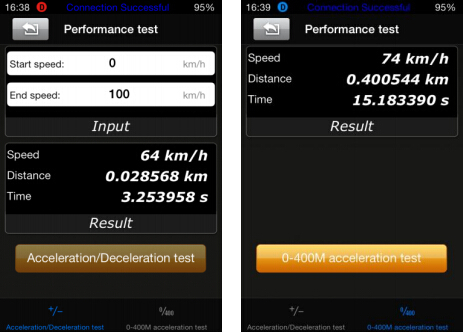 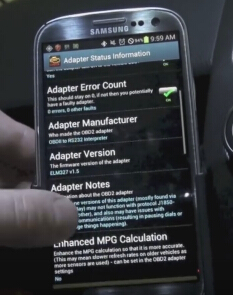 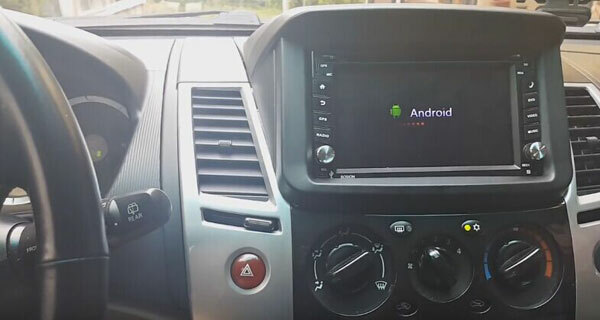 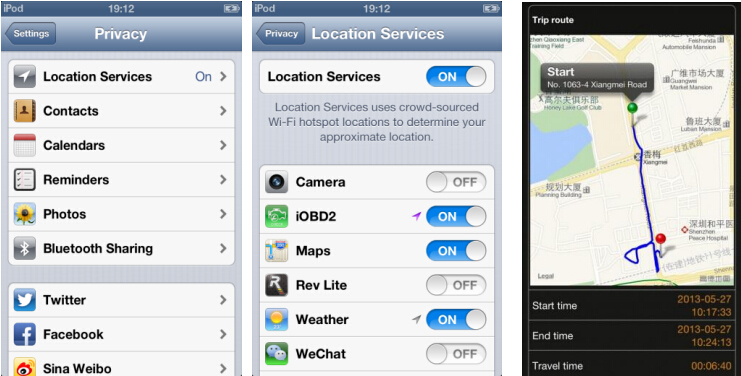 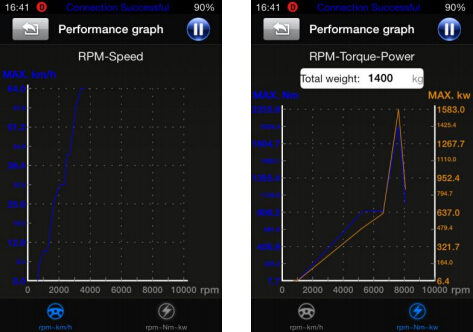 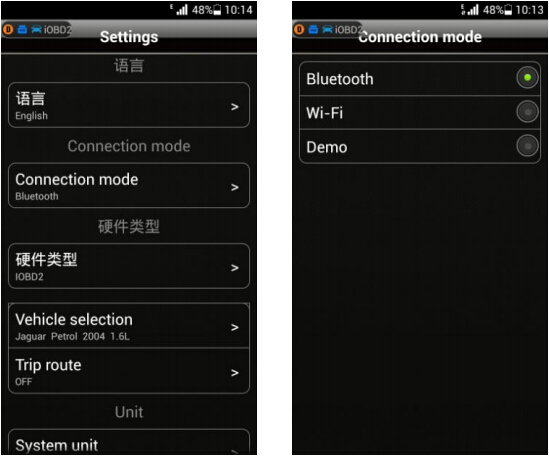 What’s more, ELM327 can not only play with Android car directly but also play with Android Phone, Android PAD etc. 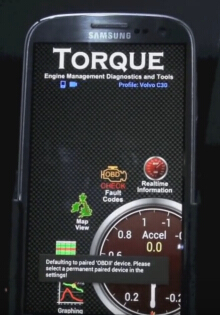 Very widely used.